I’m a product design leader with over 15 years of experience in the design and tech world. I love to make users’ lives more delightful by breaking down and solving complex problems in simple ways. I’m looking for an opportunity where I can help figure out what design and user experience means to an organization, its products, and its team. 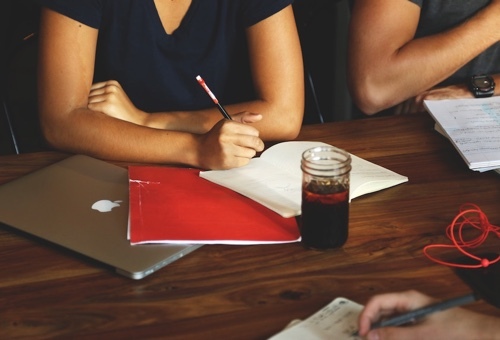 I’m a designer, a problem solver, a collaborator, and a leader. Let’s work together. Here are a few examples of how I approach design and product challenges. 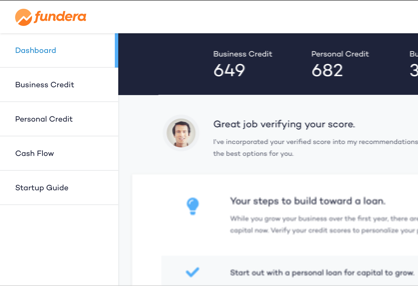 I built Fundera’s first signed-in home experience for small business owners. This was a long-term, iterative project that will be the foundation for a signed-in experience for all Fundera customers and makes huge progress towards expanding our value as not just a loan marketplace, but a true digital finance partner. 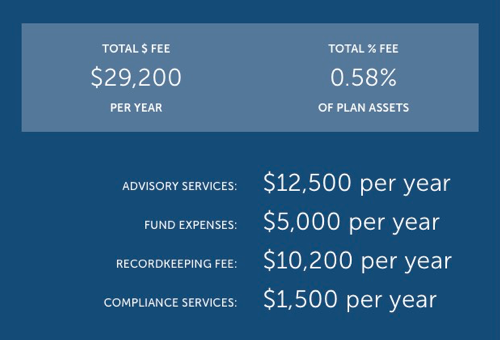 I built an interactive pricing calculator for Betterment's 401(k) platform that allowed potential customers to both see a transparent price quote and compare our pricing to other providers in the 401(k) space. 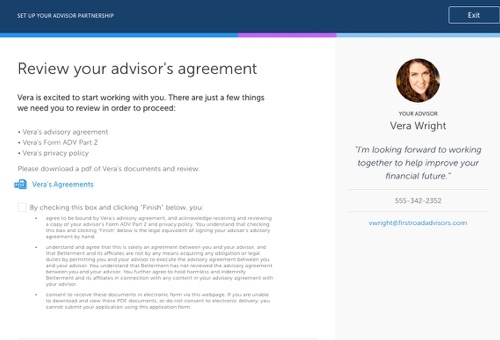 I created a system of workflows to match up Betterment's individual customers with investment advisor partners. This project spanned the end-to-end experience including customer- and advisor-facing tools and all commmunication touchpoints. I designed a series of tests on Betterment's home page to increase interest in our new financial expert services and to entice visitors to sign up for these services. 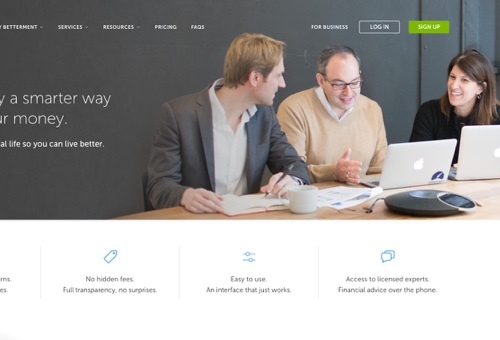 I created a product-inspired process to help B2B teams at Betterment collaborate smoothly. My job was to encourage communication and good product strategy in a marketing-heavy role. Fundera is a small business marketplace for financial products and tools. I am working on the first digital finance platform for 20k new business owners, focusing on increasing both engagement and revenue conversion. Betterment is a digital investment platform that improves customers’ financial lives. I built and led the first design team, helped grow the team from 12–200+, and the customer base from 10,000 to over 250,000. Design print materials, digital and interactive tools, and branding packages. Design print materials, e-commerce websites, advertisements and direct mail.